Established in April 2014, Altenew has quickly become a leader in the inspiration industry, and continues to innovate and influence the world of paper crafts. 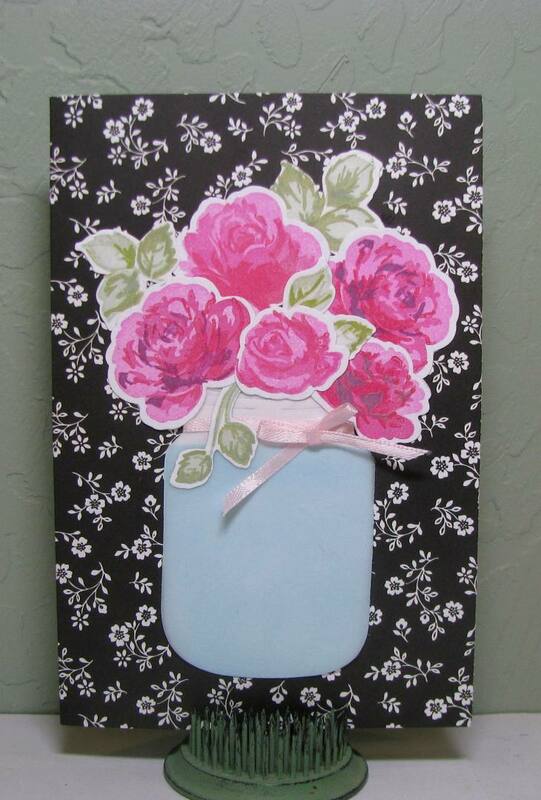 Altenew strives to encourage crafters to express their own unique creativity through the art of paper crafting. “Alt” translates into “old” in German, and thus “Alt-e-new” represents the juxtaposition of classical and contemporary designs. Our high-quality clear photopolymer stamps, stencils, and inks are manufactured in the United States and we are humbled to be serving customers in over 70 countries. 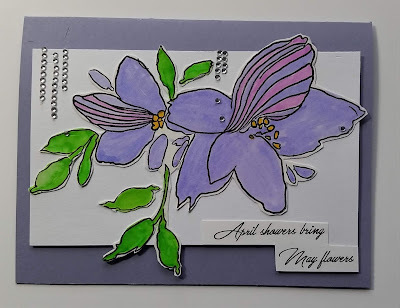 April's challenge is all about WATER (rain, lakes, ocean, streams, rivers, dark clouds full of water, glass of water, tears), just have some sort of water on the card. The prize for this challenge is a $20 gift certificate from Altenew. 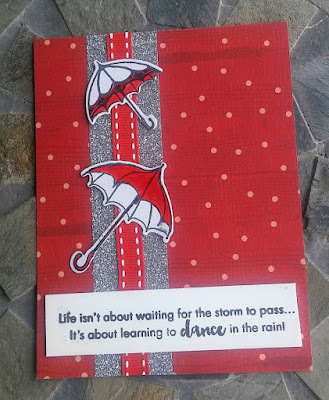 Arlene loved working with her new Altenew set, Dancing in the Rain, which included the umbrellas with the dies. See Arlene at A Bit of This and That. Lucille created a card using Altenew's Sketch Floral stamp set and added clear gems to represent rain falling on the flowers. 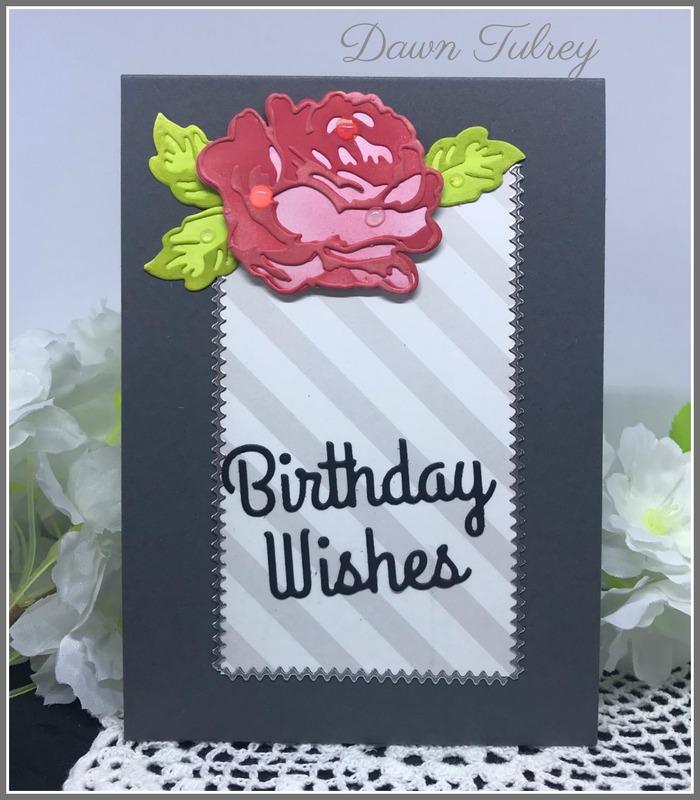 Dawn created a card using Altenew's Be A Lighthouse stamp set. see Dawn at Dip N Dots Creations. Water!? A very interesting theme, and the DT's use of the theme on your projects are so clever!! Looking forward to play! Please remove my entry (#3.) I missed the "Water" theme. I'll do another card and enter it.